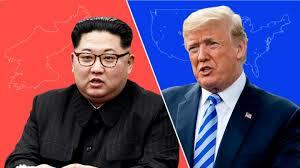 Vice Foreign Minister Choe Son Hui blamed top U.S. officials for the breakdown of last month’s summit in Hanoi between U.S. President Donald Trump and North Korean leader Kim Jong Un, Russia’s Tass news agency and the Associated Press said. U.S. Secretary of State Mike Pompeo and national security adviser John Bolton “created the atmosphere of hostility and mistrust and, therefore, obstructed the constructive effort for negotiations between the supreme leaders of North Korea and the United States”, Tass quoted Choe as saying. 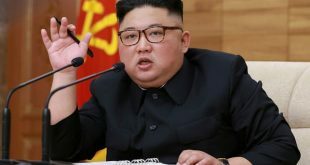 Kim is set to make an official announcement soon on his position on the denuclearisation talks with the United States and the North’s further actions, it added, citing Choe. The second Trump-Kim summit broke down over differences about U.S. demands for Pyongyang to denuclearise and North Korea’s demand for dramatic relief from international sanctions imposed for its nuclear and missile tests, which it pursued for years in defiance of U.N. Security Council resolutions. In Washington this week, the U.S. special representative for North Korea, Stephen Biegun, said the United States expected to be able to continue its close engagement, though he offered no specifics on when new talks might be held. The South Korean won fell to its weakest intraday level in four months soon after the report, whereas the stock market’s KOSPI was muted in its reaction. 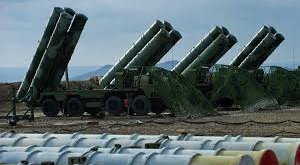 South Korean and Japanese defense-related shares surged following the reports.